Powered gesture tailgate allows you to operate the tailgate from outside the vehicle without needing to physically touch the vehicle or the smart key. Provided that the smart key is detected, the tailgate may be operated by a kicking gesture underneath the rear of the vehicle. Discovery not only looks truly at home in the city, but also drives impeccably off-road. It takes towing capability to a new level, with a capacity of up to 3,500kg* and a suite of features available to help make towing effortless and assured. 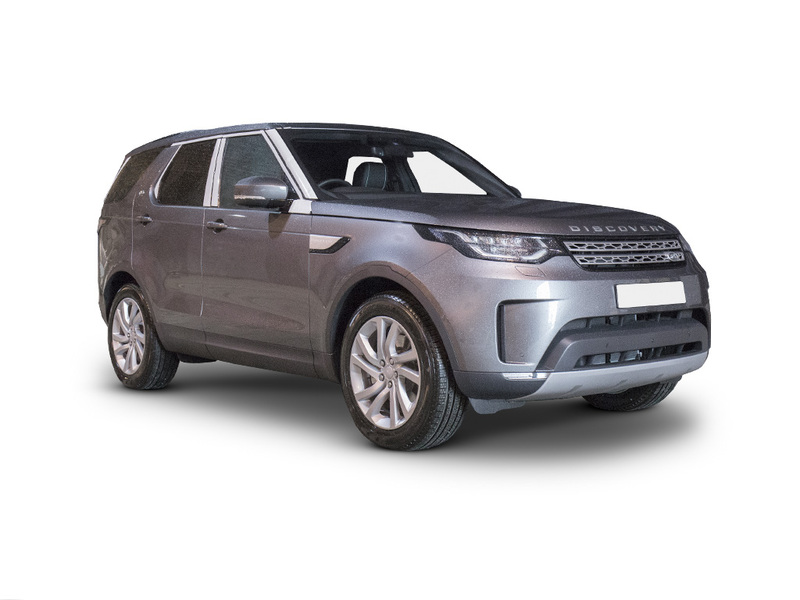 Featuring a superb 125W Land Rover System with 6 speakers and personal device connectivity, including a 12V auxiliary charging point in the second row. To commemorate the 30th anniversary since the original Discovery launch in 1989, a limited-edition 'Anniversary Edition' will be exclusively available to UK customers. With seven full seats across three rows, flexible seating and optional heating, cooling and massage functionality – however you configure the clever use of space in All-New Discovery, you’ll always have room to relax. The very latest infotainment technologies have been incorporated to deliver the highest levels of entertainment, connectivity and information. From the choice of Meridian™ audio systems to innovations such as InControl Touch Pro and the optional Rear Seat Entertainment System, there’s a world at your fingertips. All-New Discovery delivers strong performance from its advanced line-up of refined and fuel-efficient petrol and diesel engines. All-New Discovery has been designed to a deliver a confident, comfortable and engaging driving experience to make the miles go by virtually unnoticed. Dynamic Stability Control and Electronic Power Assisted Steering (EPAS) ensure on-road capabilities and ride quality are enhanced. Let's get the details right... Select any additional options and accessories for your Discovery.